Disney Cruise Line Rotational Dining is a unique way of making sure that guests get to enjoy dinner at all three themed dining venues. Guests will receive their restaurant rotation schedule upon boarding. It’s notated on each Key to the World card by a series of letters which represent the first letter of the first word of the restaurant name. For example, on our recent cruise on the Disney Fantasy it was noted as AERAERA, which meant our rotation was Animator’s Palate, Enchanted Garden then Royal Court. Then, the rotation started over. Your assigned dining time, rotation schedule and table number stay the same during your entire cruise. 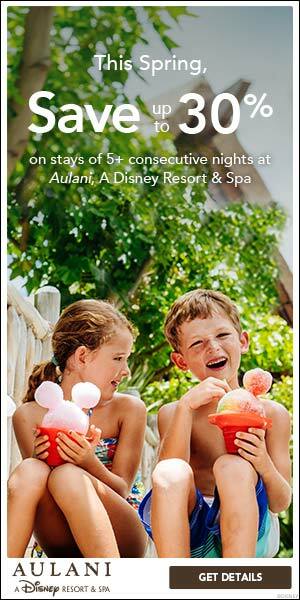 Each evening, all guests will rotate to their assigned restaurant. Your wait staff and table mates will also rotate to the same restaurant. As you rotate, the same wait staff—who know your preferences—will serve you each night while you get to experience the unique atmosphere of each restaurant. Depending on the length of the cruise, all restaurants will be experienced at least once. However, if you’re scheduled for more than one night in the same restaurant, the menu will change, so every night truly is a unique experience. On the first night, you’ll meet your server and assistant server. You may be surprised at how attentive the wait staff can be. On our past cruises our wait staff learned our names right away. They remembered our drink preferences and even how we liked our food prepared! We were also very impressed with how well they knew the menus. 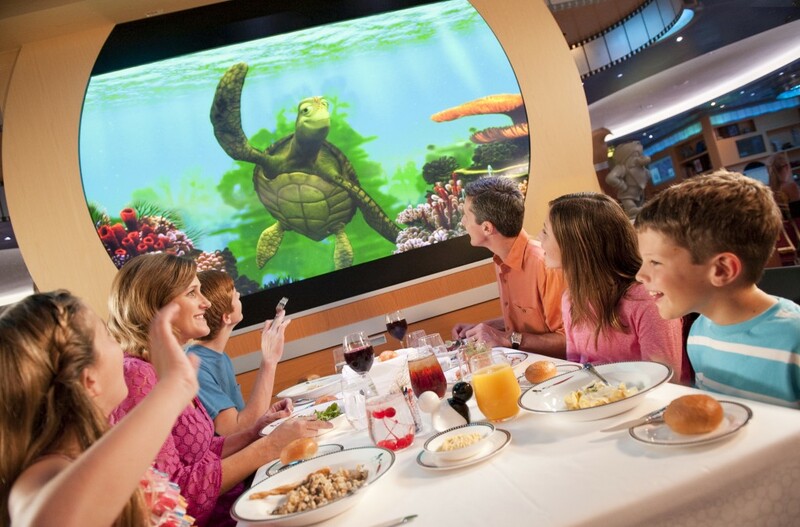 If you decide you do not want to visit one of the restaurants in Disney Cruise Line Rotational Dining, you do have other options. You can enjoy dinner at Cabana’s or one of the quick serve restaurants on the pool deck. You could also order room service. All of these options are included in your cruise fare. 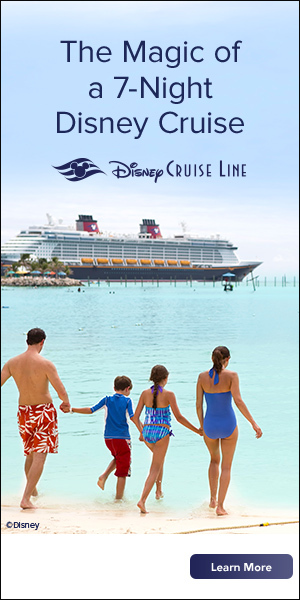 If you would like more information about Disney Cruise Line, just click here!